From the Archives: Fire the laser! 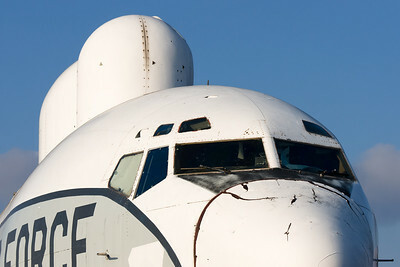 This Boeing 707 was modified into an airborne laser platform testbed and has since been retired to the national museum of the Air Force. Taken with the a700 and Tamron 70-200 f/2.8. This is the last day of vacation week posts, so tomorrow you’ll be hearing from me for real again! I’ll have some things and photographs to report from Yellowstone and Glacier parks.